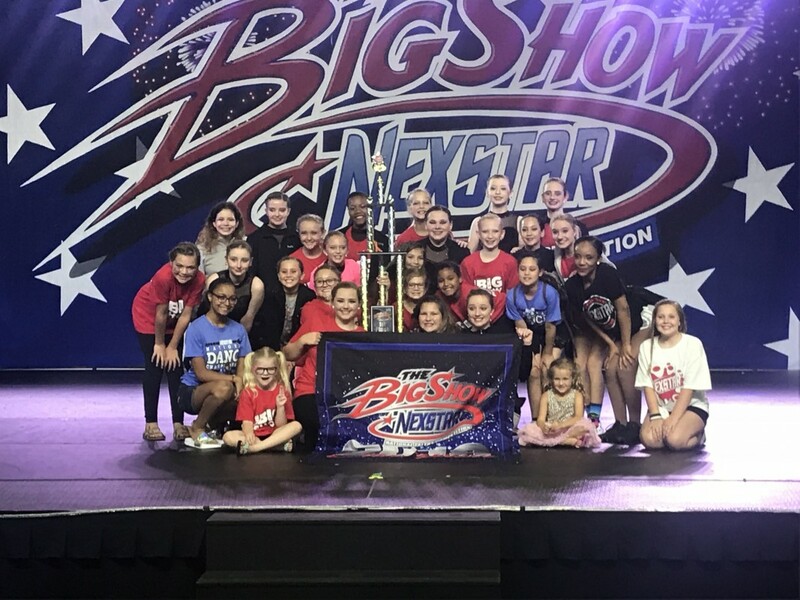 Do you want to be a part of one of the Premier Competition Teams? 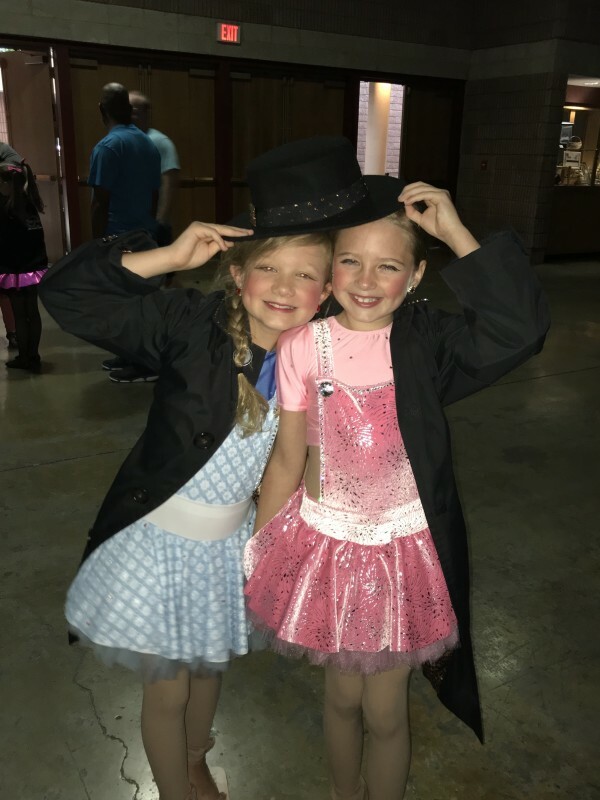 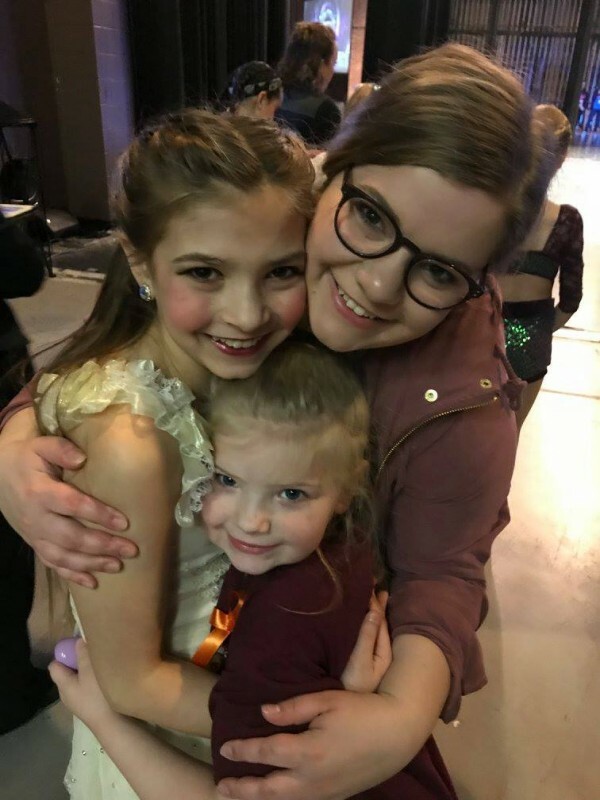 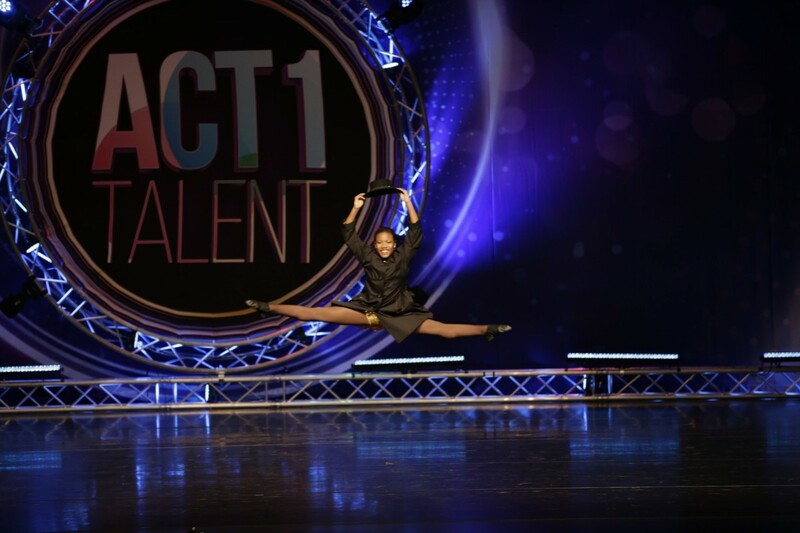 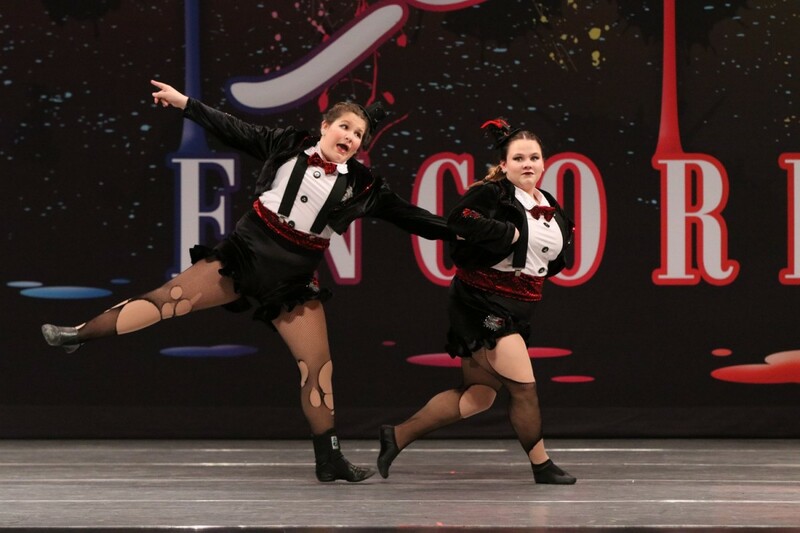 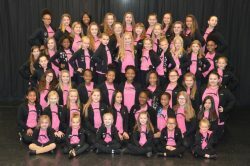 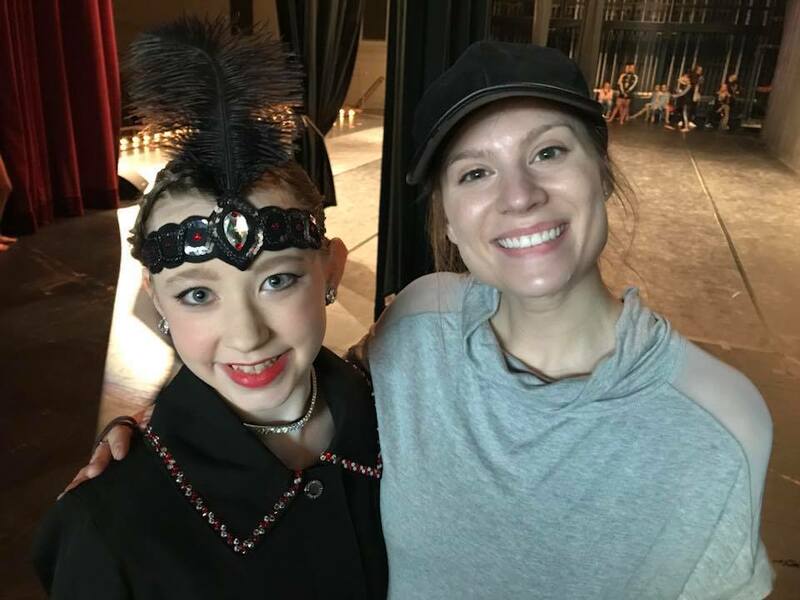 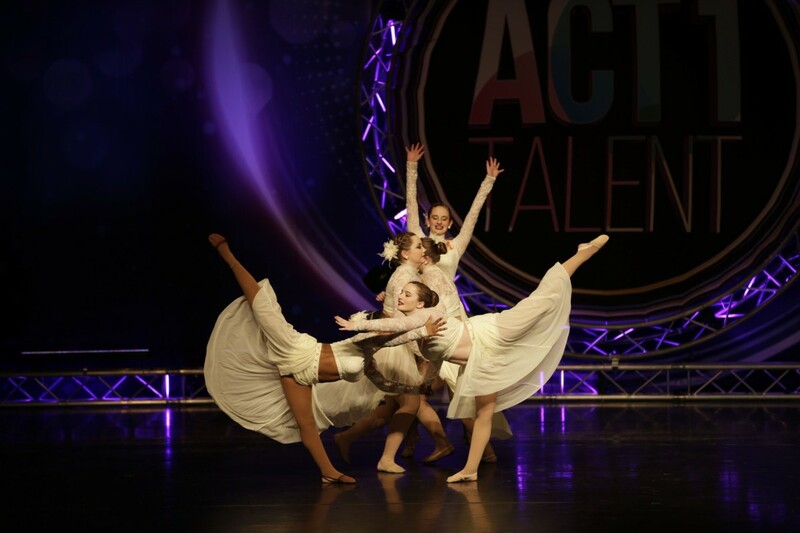 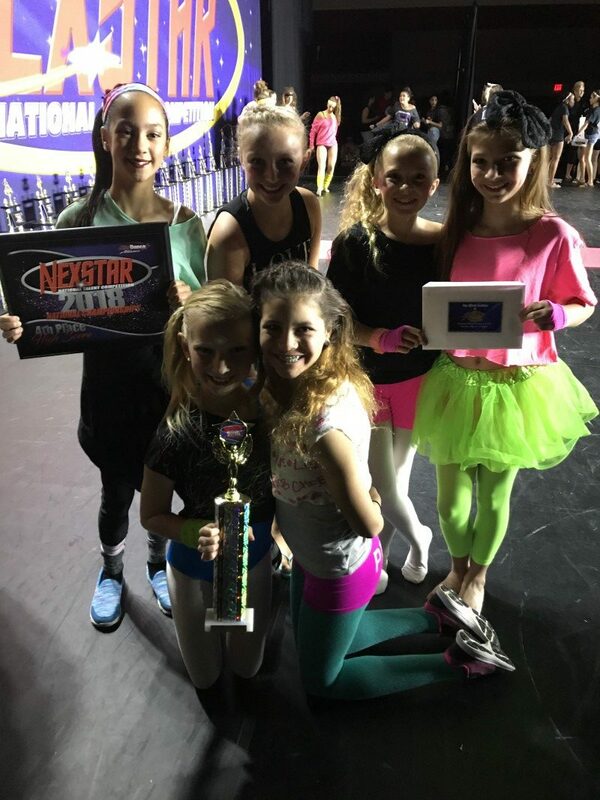 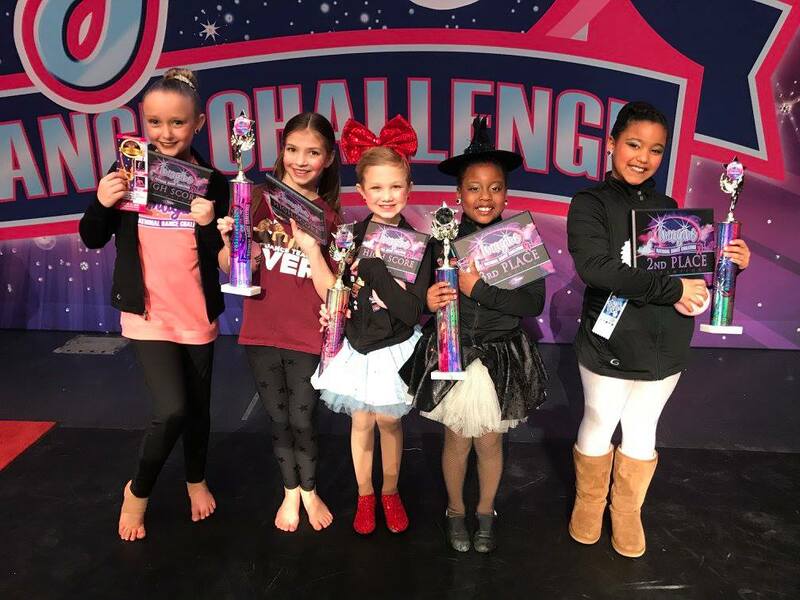 Premier Academy of the Performing Arts’ competition teams require a strong commitment, hard work, dedication, a passion for dance, and a drive for self improvement. 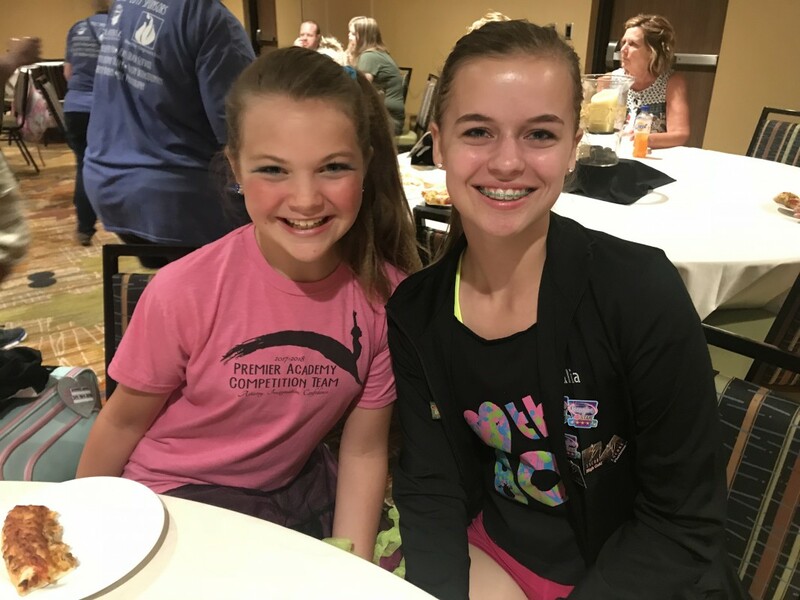 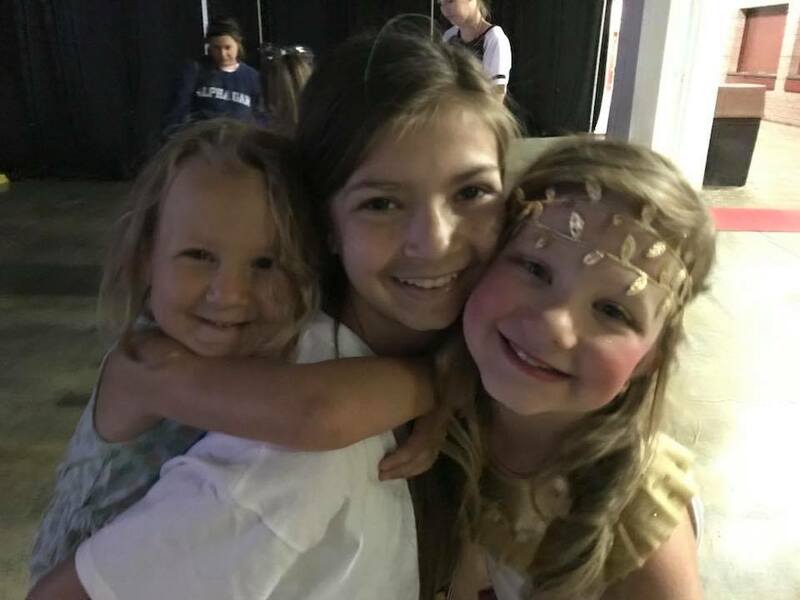 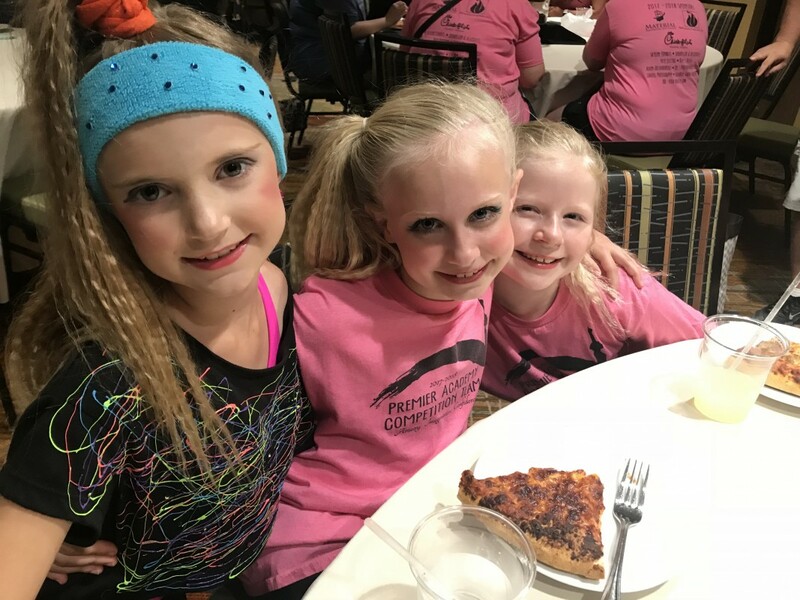 Being a part of the Competition Team is an experience your child will never forget, and the friendships they develop are priceless. 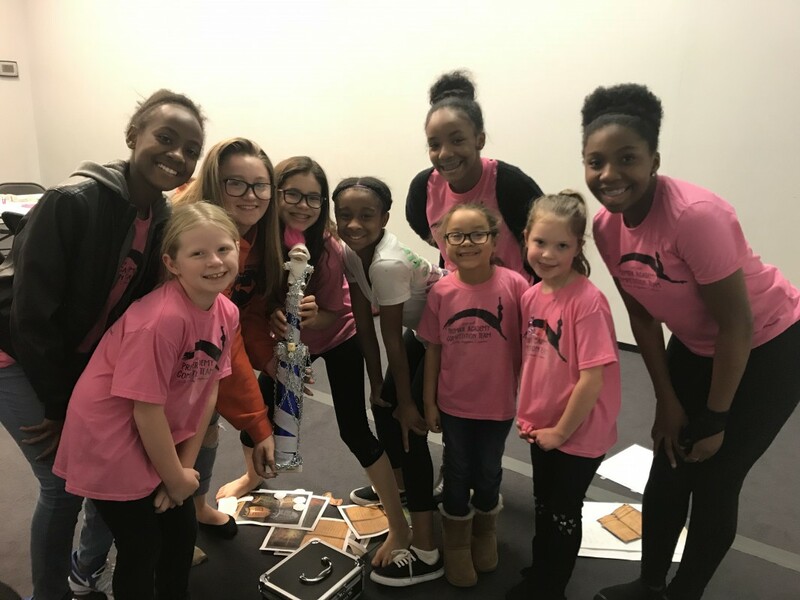 Students who wish to work in a team environment and compete at both the regional and national levels might find a competition team to be just what they need. 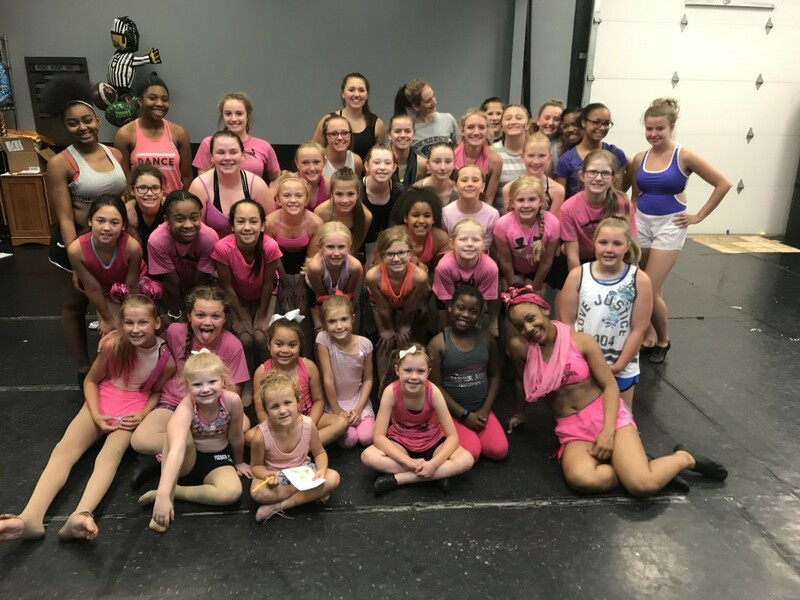 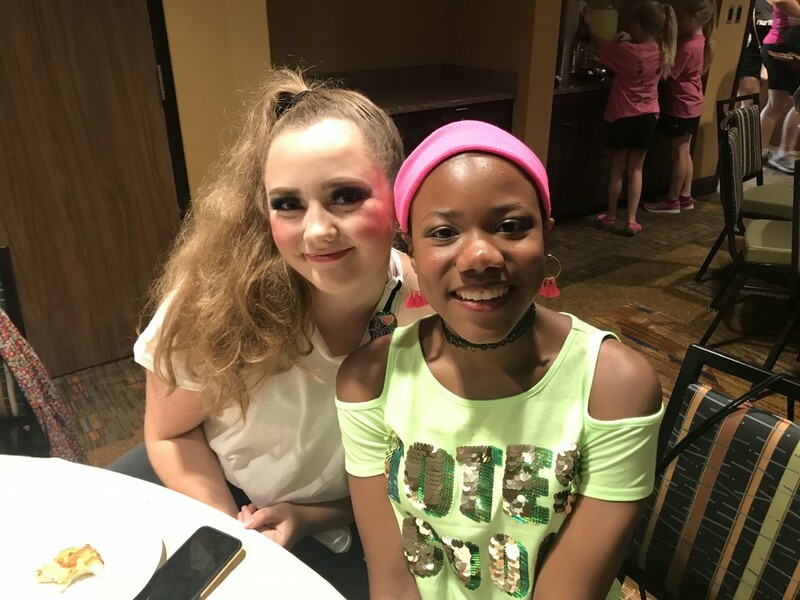 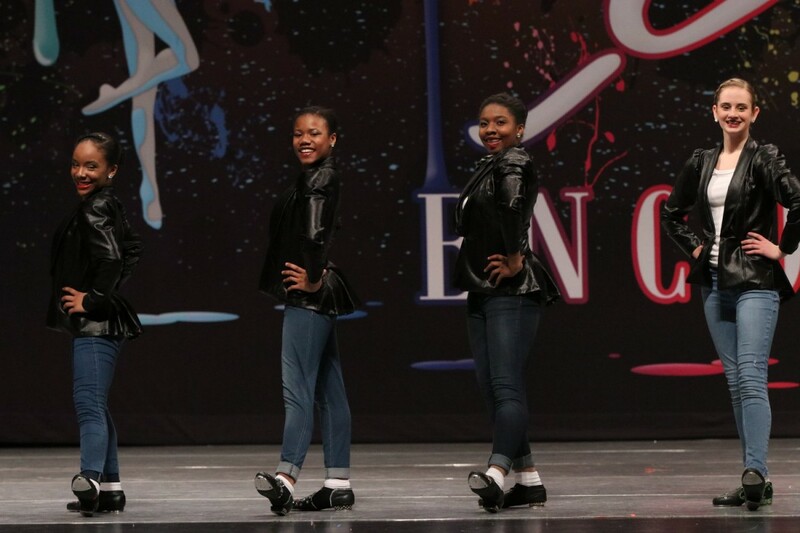 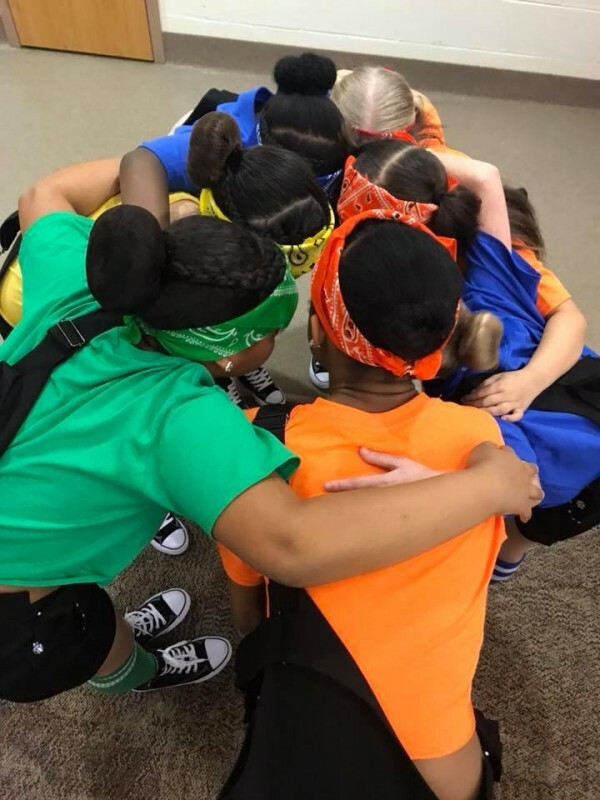 The team is designed for dancers to grow technically and competitively while gaining the invaluable lessons of good sportsmanship, friendship, team unity, and a deeper love of dance. 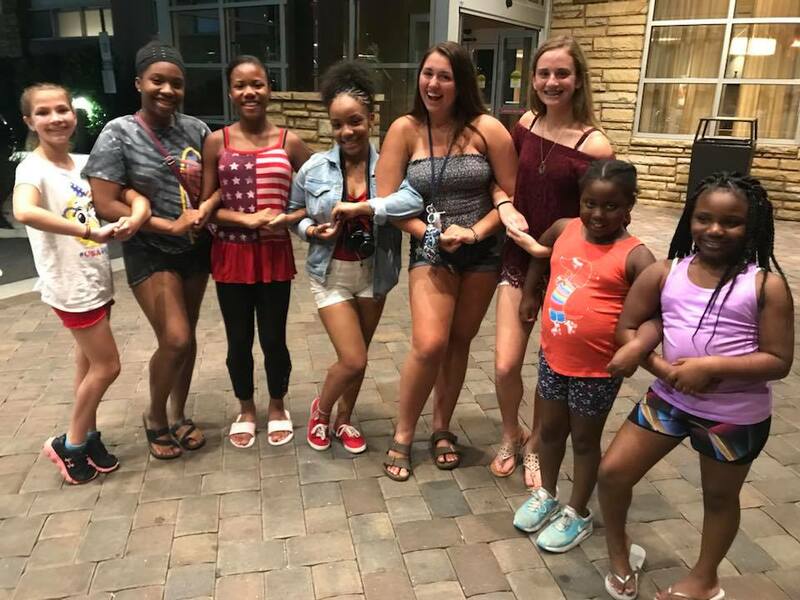 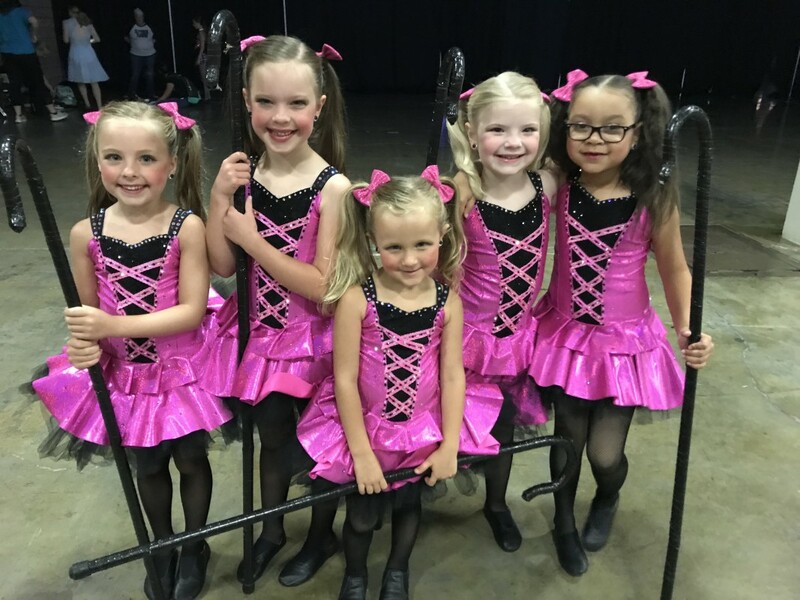 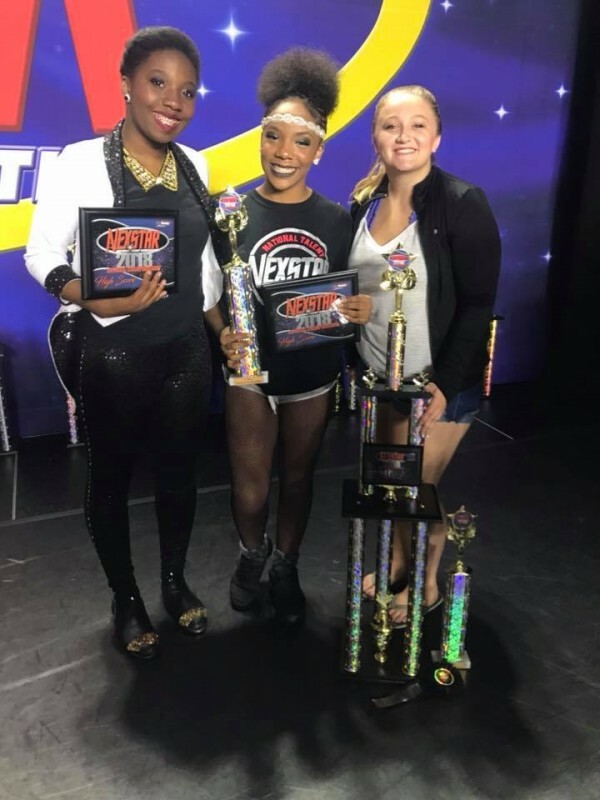 For those students who are contemplating making the transition towards being part of the competition team, Premier Academy offers an Intro Dance Team. 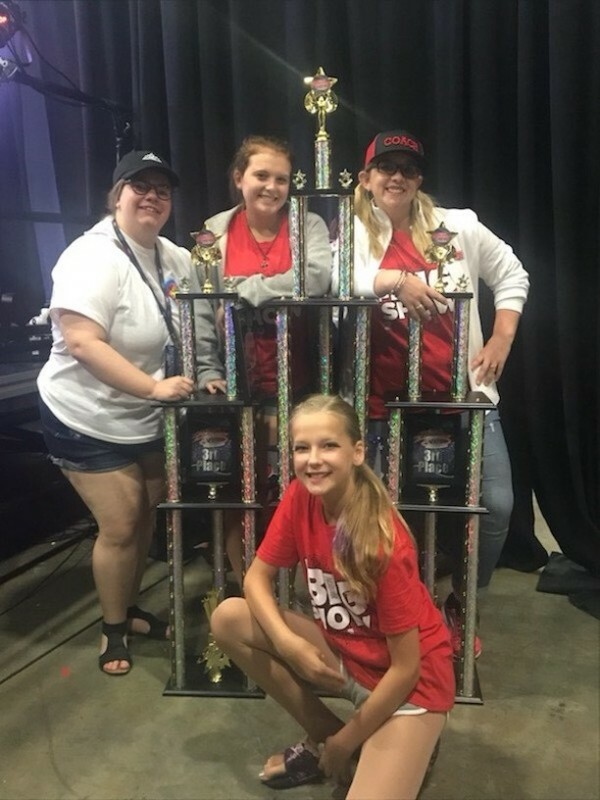 The Intro Team will compete in a limited number of local competitions. 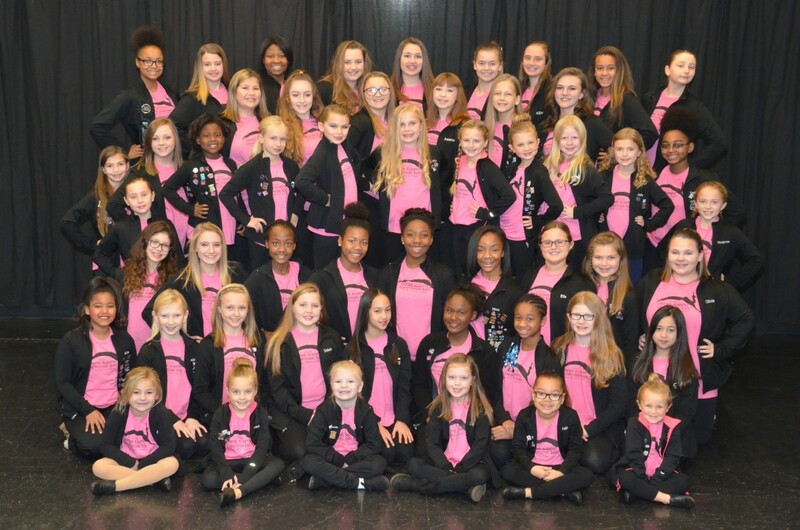 No auditions are required for this team and it is a great way to see if being on a competition team is for you. 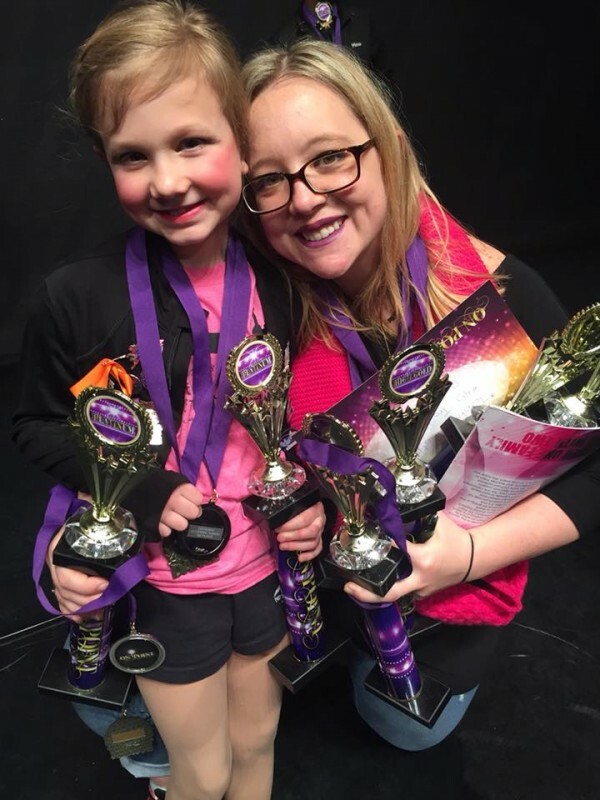 See a Premier staff member if you have interest or questions regarding the Intro Team. 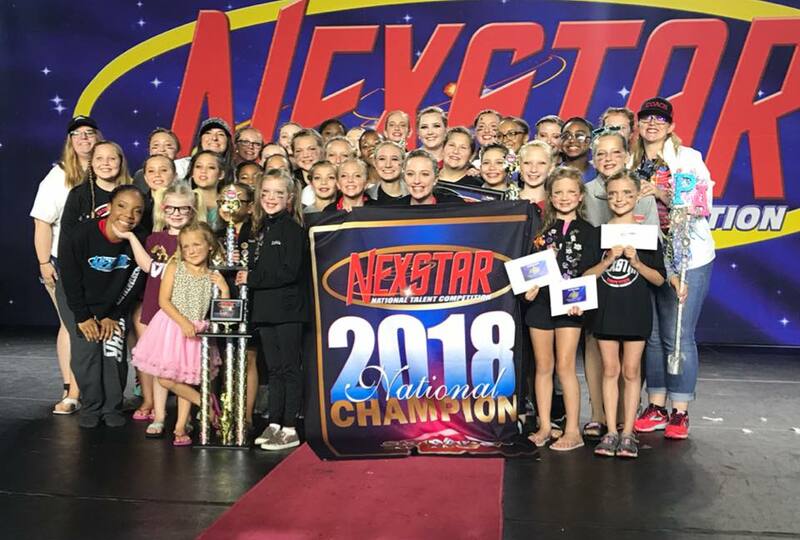 How do I become part of the Premier Competition Team? 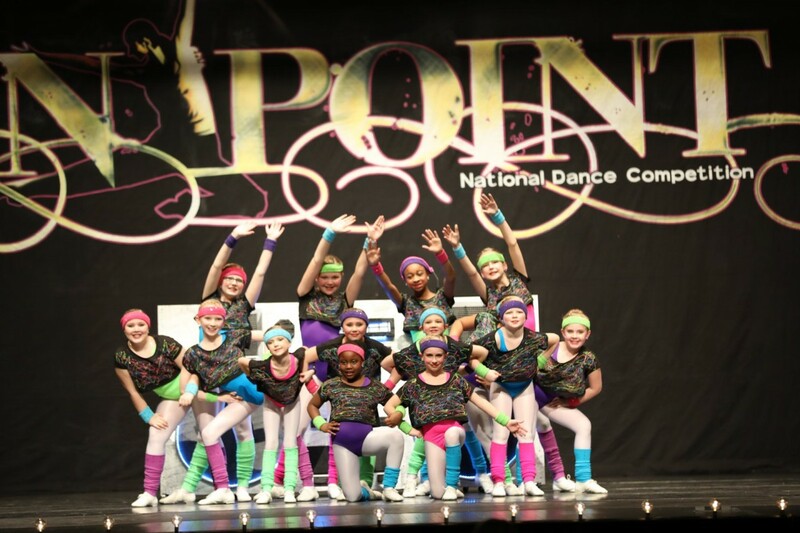 Mandatory auditions for the competition team are held in June. Students on the competition team must be willing to commit to additional technique and choreography classes, participation in numerous competitions throughout the dance season, and purchasing of additional dance costumes. 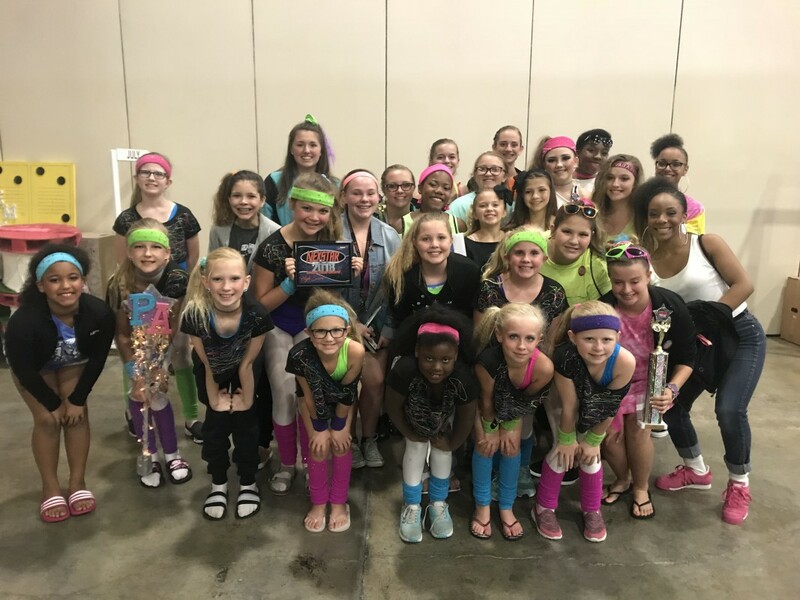 Auditions are not mandatory for those interested in membership on an Intro Team. 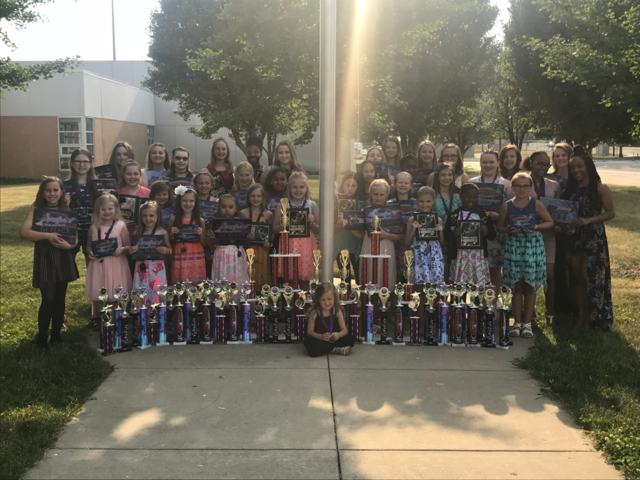 For more information on our competition teams, please contact Premier.